Rra Dinare is located in the Okavango Santawani area of the Okavango Delta, in northern Botswana. Overlooking the Gomoti river, it's located in a private concession of 67,000 acres and has been designed to embrace the natural surroundings of the Riverine forest. The available airstrip services the two camps which are approximately 20 minutes by chartered flight from Maun and 1h20 minutes from Kasane. Guests can expect a convergence of landscapes and an abundance of wildlife. 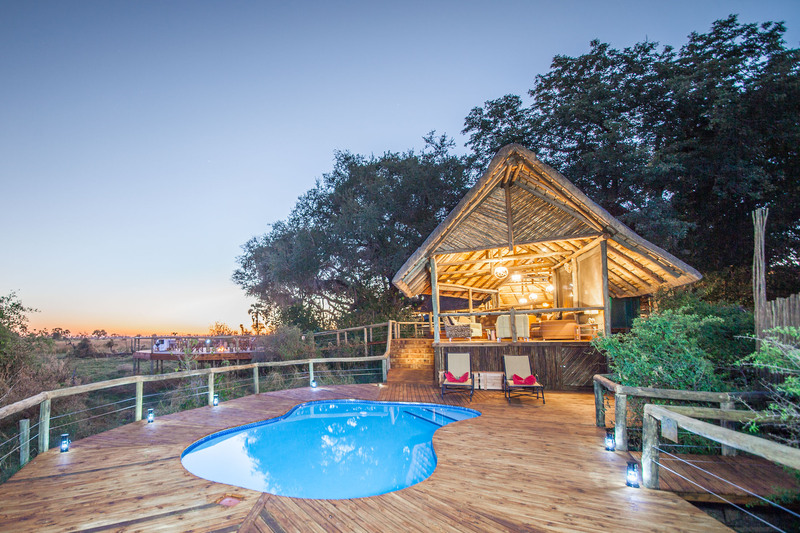 With a large wooden balcony equipped with a built-in fireplace overlooking the river, you can bear witness the incredible game sightings from the comfort of the lodge. Superb game viewing all-year round is guaranteed because of its unique ecosystem in Botswana’s Moremi region. 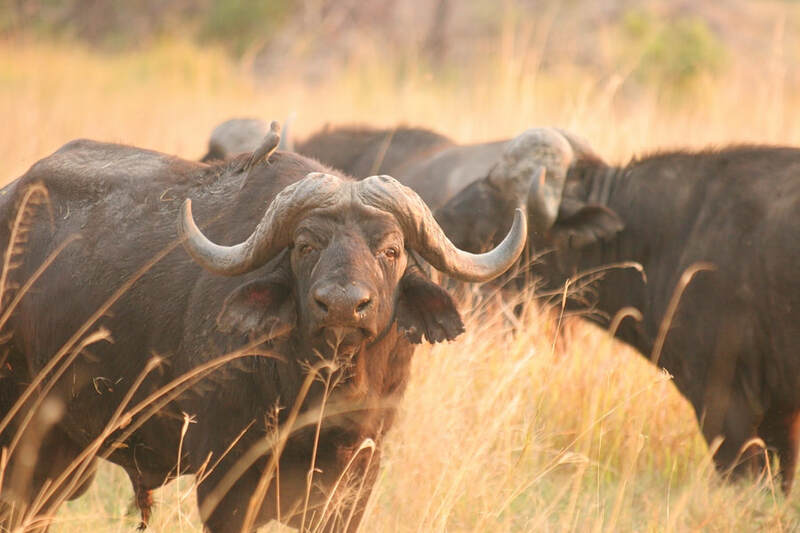 Wildlife flourishes in this fertile habitat and guests can expect to see elephant, buffalo, tsessebe, hippo and Honey badger, to name a few. Game drives, walking safaris, night game drives and mokoro rides are just some ways you can explore this beautiful area and avid birders will not be disappointed either. Life at a Botswana luxury safari camp comes with the promise of endless wildlife sightings. Video: A dramatic fight between territorial cheetahs!